Here at BISP our specialist Physical Education provision begins at the Early Years Foundation Stage. 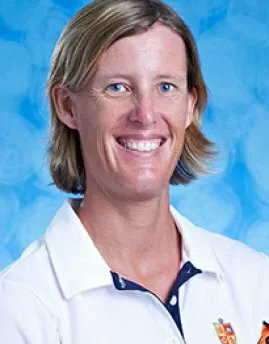 Students are provided with opportunities to develop their physical literacy in semi-structured, free-play environments in the Early Years setting, but also have two structured PE lessons with our PE specialist teacher, Maggie Walby and one swimming lesson led by our Learn to Swim Coordinator, Luke Curtis and his team of coaches each week. Through their PE and swimming lessons students are given opportunities to develop confidence in moving in a range of ways and in a range of environments. They learn to show coordination and control in large and small movements and to negotiate space safely. They explore object control, learning how to handle equipment effectively. Students learn how to interact with their peers in a socially acceptable way. followed sequentially to ensure children are able to progress to the next level. •Checking that age appropriate physical developmental milestones are reached. •Early detection of cognitive processing and motor development needs of indi- vidual children. •Early intervention – extra support for those in need. •Shaping future students into healthy, active people who develop life-long habits. At BISP we believe parental involvement in the development of their child is vitally important. Students have the opportunity to share their learning with parents through a number of avenues. 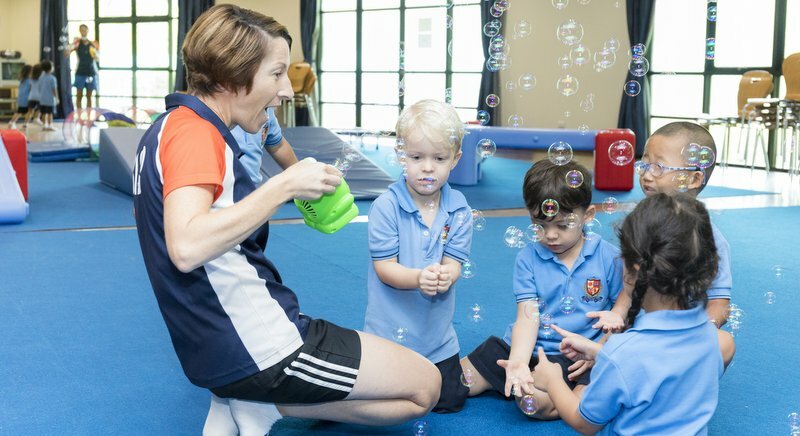 Nursery and Reception students recently took part in an Early Years Sports Day event, whereby parents were invited to watch their child participate in physical activities and challenges, and students had the opportunity to showcase their learning and physical development. 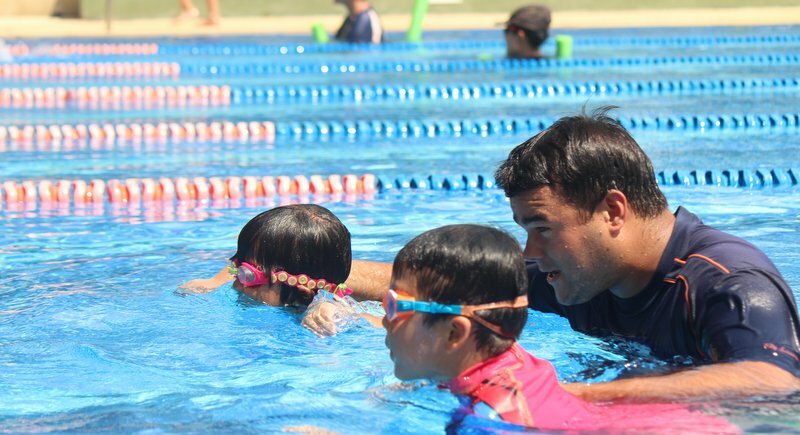 Later on in the year parents will be invited to attend a swimming lesson where they can observe the variety of skills their child has acquired during the year in swimming classes.